The program focuses on the benefits of exercise and a healthy lifestyle in the contexts of elite sport, recreational physical activity, community health and well-being. It will teach students about: exercise assessment and prescription; sports performance analysis; applying the scientific principles of fitness and health for a wide range of people, from the chronically ill to elite athletes. Possible careers include: health and fitness consultant; exercise scientist; sports scientist; sports coach; exercise physiologist. 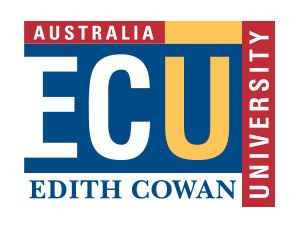 Enrolled students are eligible for membership with Exercise and Sports Science Australia (ESSA). Bachelor of Exercise and Sports Science students will also gain practical professional experience during the course. Graduates will be eligible for membership with The Australian Council for Health, Physical Education and Recreation (ACHPER).